On stage, Melissa shines as a speaker, emcee, interviewer and moderator. On top of regularly delivering keynotes about money, she also lectures about harnessing the power of media and your own personal brand and creates customized workshops for smaller audiences. 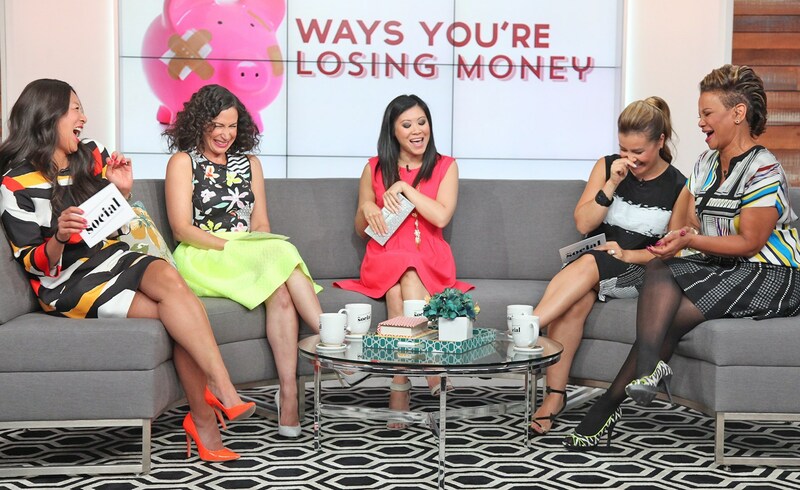 Melissa is the resident money expert on Canada’s leading daytime talk show, The Social on CTV. 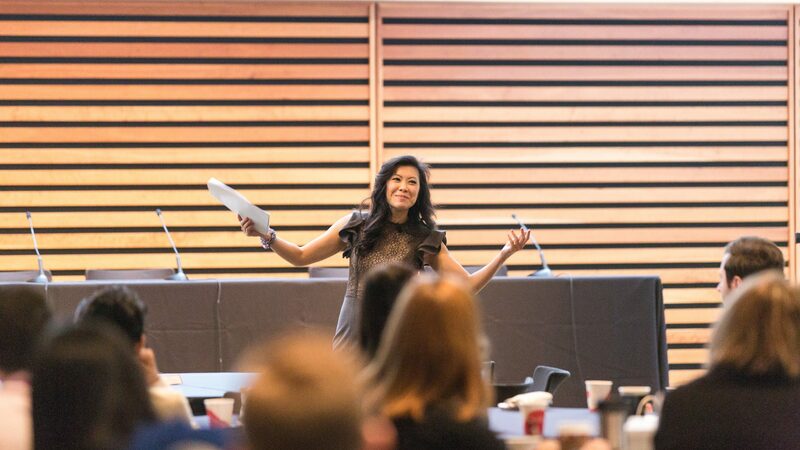 As one of the media’s go-to financial authorities, she also shares her insights on BNN, CBC Radio, Breakfast Television, CP24, Canada AM, Global News and Newstalk 1010. Melissa authored the award-winning finance guide, Happy Go Money, and covered personal finance for the Financial Post. Her work has also been featured in the Toronto Star, The Globe and Mail, Vice Canada, Reader’s Digest and in major dailies across the country. 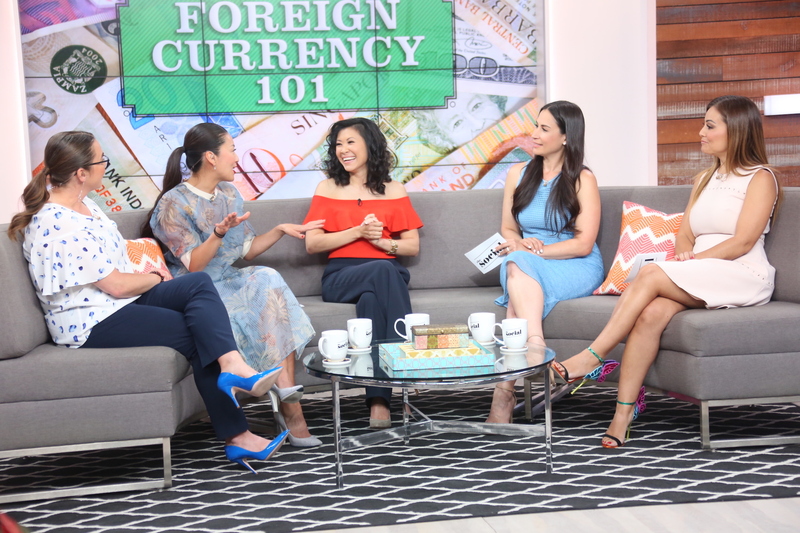 Melissa Leong is one of Canada’s best-loved authorities on personal finance. She’s a sought-after speaker, national media personality, best-selling author and award-winning writer. 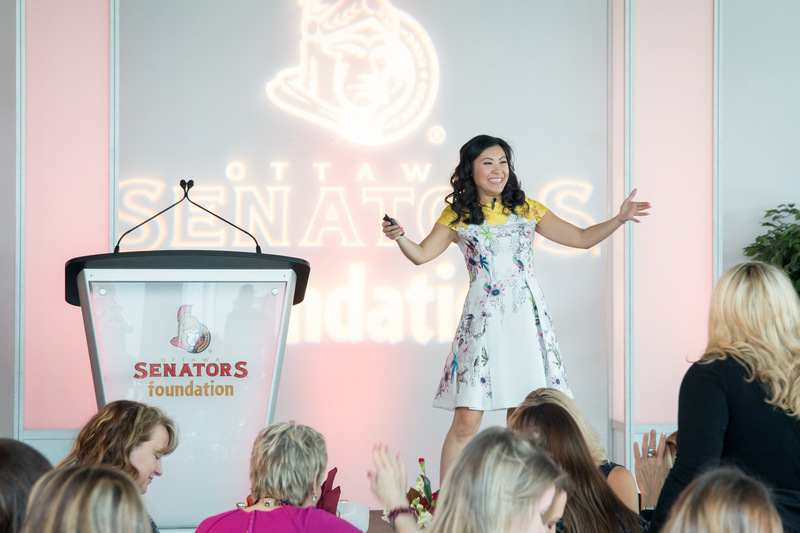 She’s the author of the feel-good finance guide, Happy Go Money and is the resident money expert on Canada’s leading daytime talk show, The Social on CTV. Her articles have appeared in newspapers across the country, including as the personal finance writer for the Financial Post. Through her channels, she reaches millions of Canadians in a quest to help them manage their money while maximizing happiness. She’s also a go-to money expert for radio and television programs, appearing on BNN, CBC Radio, Breakfast Television, CP24, Global News, Canada AM and Newstalk 1010 to name a few. Over the last 15 years, she has covered a variety of subjects including crime, politics, terrorism, arts and business for the National Post, the Toronto Star and The Globe and Mail. She has profiled survivors of the Rwandan genocide, investigated nanny abuse in Hong Kong and interviewed thousands of subjects, including heads of state, royalty and celebrities such as Hugh Jackman and Carrie Fisher. Her self-published paranormal adventure novels, What Kills Me and I Am Forever, written under the pen name Wynne Channing, have sold almost 70,000 copies and soared to #1 on a number of bestseller lists on Amazon. In her spare time, she mentors youth and volunteers for organizations that promote the advancement and empowerment of young women. She’s also fully prepared for a zombie invasion and if that doesn’t occur, she’s happily saving for retirement and for her kid’s education. Want to make your life richer? 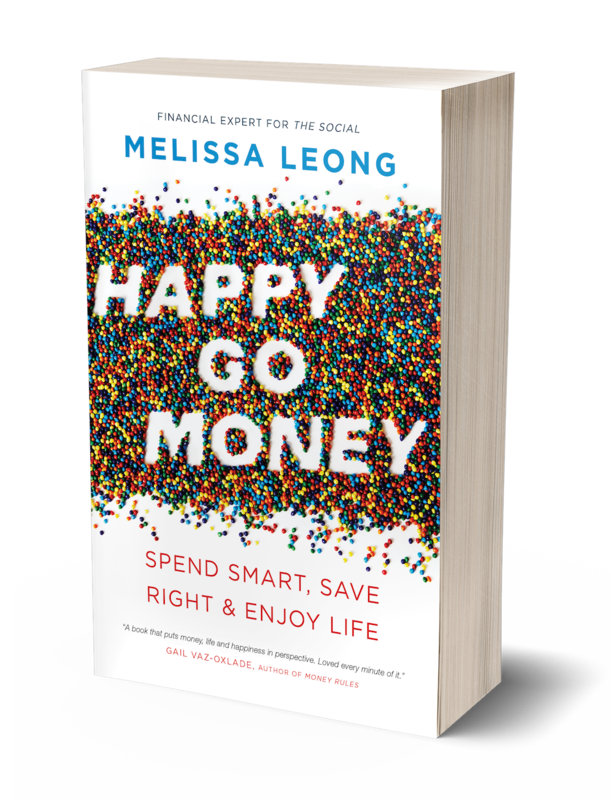 With Happy Go Money, Melissa cuts through the noise to show you how to get the most delight for your dollar. Her award-winning book combines happiness psychology and personal finance and distills it into an indispensable starter guide. Melissa was our master of ceremonies at our QuickBooks Connect event in Toronto. I can’t thank her enough for the impact she had to the success of our event. Not only was she incredibly prepared, she connected with the audience with her personal stories, and facilitated great conversations with guest speakers. A consummate professional, while being fun to work with, and an impactful communicator, all rolled into one. 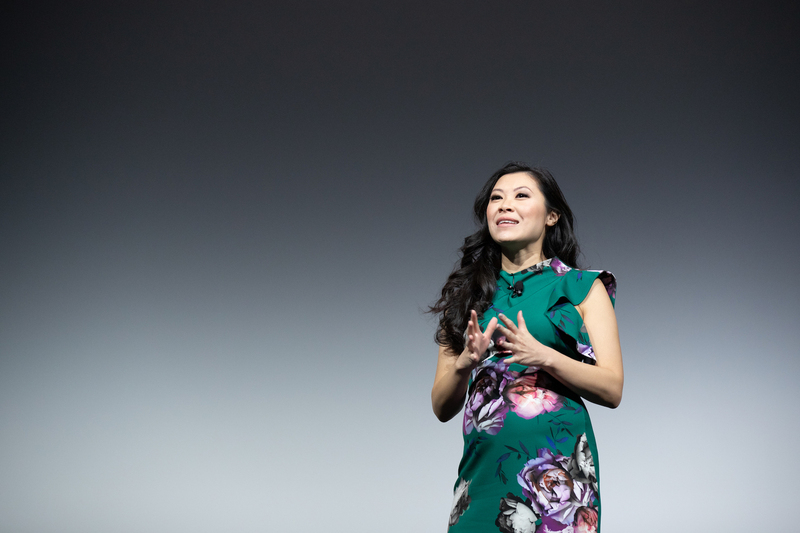 “Informative,” “thought-provoking,” “illuminating,” and “vibrant.” Her ability to connect with her audience both during and after her presentation was another hallmark of a great presenter and presentation. Melissa gave one of the most talked about presentations at our event. 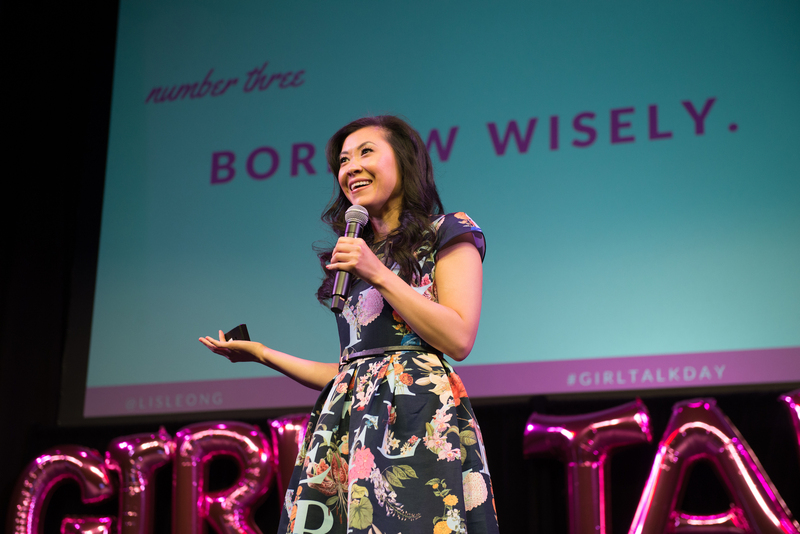 She was able to seamlessly take the complex topic of finance and make it completely relatable and entertaining for the 1,100 girls in attendance. Melissa speaks with passion, humour, and vibrant energy that makes her completely captivating to watch. Melissa is truly an amazing speaker who can capture a crowd in any environment. It doesn’t matter if it’s a crowd of people or in front of a live TV audience, she’ll motivate everyone in attendance. From personal finance to how to market your own brand, Melissa shares practical tips that you can use right away. Melissa captivated the Canadian Personal Finance Conference audience with her energy and enthusiasm for personal finance. She’s a dynamic and polished speaker. I could have listened to her talk financial happiness for hours.